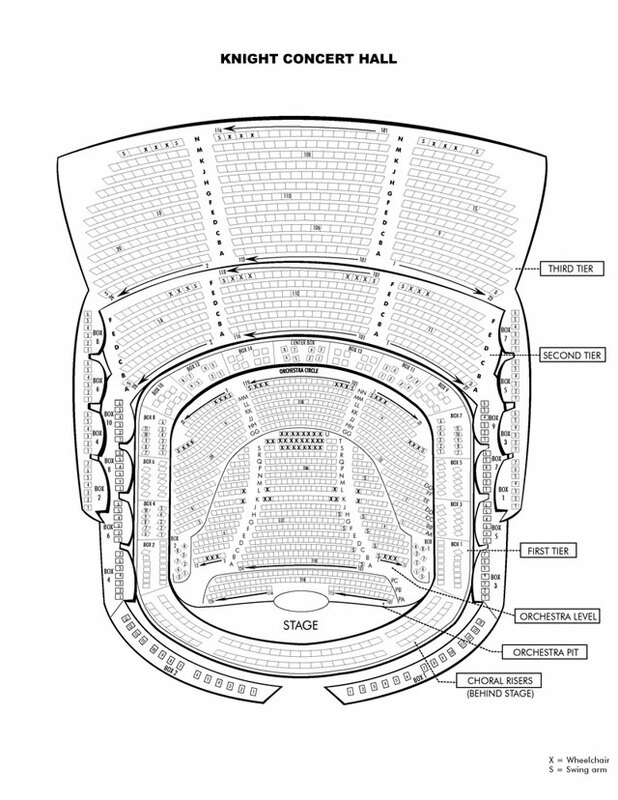 Search results for Carnival Center Seat Chart in Miami, FL. From the nosebleed section to center stage. 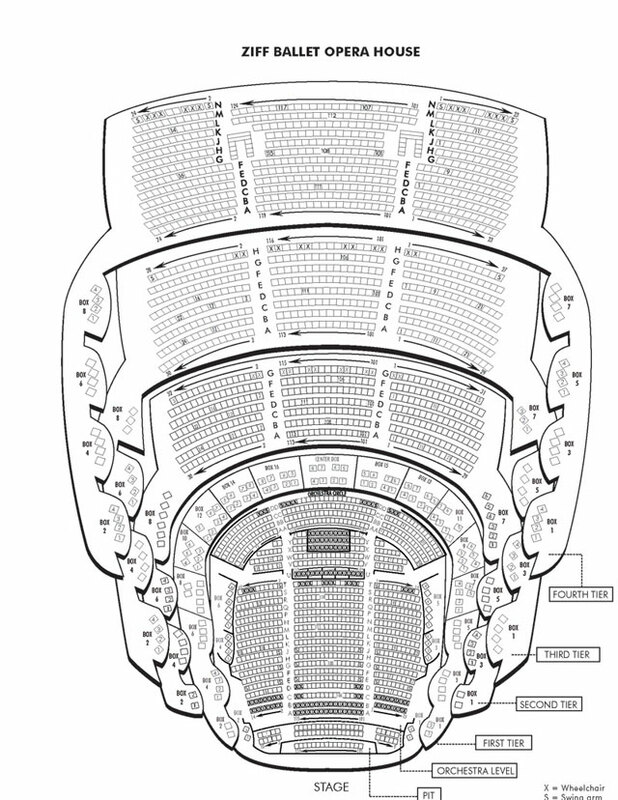 The gallery contains 2 seating charts:. ABOVE: Knight Concert Hall contains 2,200 theatre seats. All photographs and images copyright © Miami Beach 411. All rights reserved.